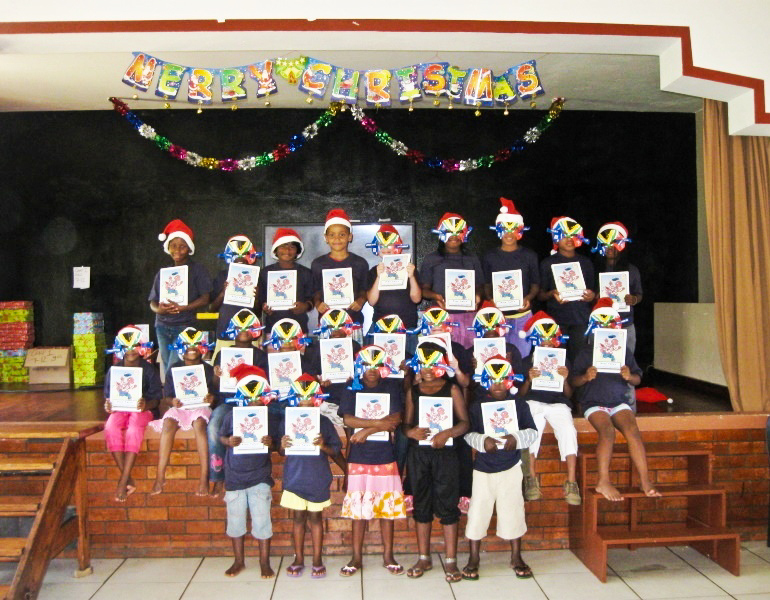 It was our 17th Christmas here in Durban, South Africa, and we invited underprivileged children from the area to a Christmas camp. There are so many children waiting to attend these camps: specifically children who have no one else to take them for this special time in the year. I think all of us can agree that Christmas is a time for families to be together, a time we remember year after year – so for these children we became their family. This idea for this project was started by a little boy sitting on his suitcase waiting for a family who never came. It was Christmas morning 1995, and I went to the local children’s Home to see which children had not been fostered for the holidays. My plan was to pick them up in the afternoon for a party. When I went into the gates one little boy was excitedly sitting on his suitcase waiting to be picked up by a relative. I left about an hour later: he was still sat there; a little less excited but nonetheless determined. Then at about 2 pm I came back to pick up the kiddies, the little boy was still sitting there looking sad and dejected - no one had arrived to take him for Christmas. His little world seemed shattered – so he came with us that afternoon and had lots of fun, more, he said than ever before and couldn’t wait to come back again. It turned out his family member who was supposed to pick him up had been drinking and wasn’t able to make it. I decided then that I would open my home for such children every Christmas. We started off with 16 kiddies in our home and steadily it grew until in Christmas 1999 I had over 100 children in our garden for the day! We realized our home had outgrown the event, or rather that the premises couldn’t bear another event like it! So God opened up the doors of a wonderful children’s holiday home on the beach to host the event. 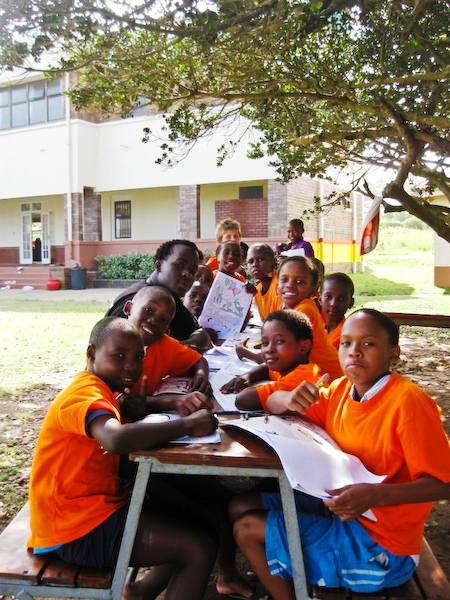 For the past 12 years we have had one of these “camps” every major school holiday where underprivileged children from many parts of South Africa can come to have fun, food and loving care. Up to date we have taken over 5,000 children on these Activity camps. 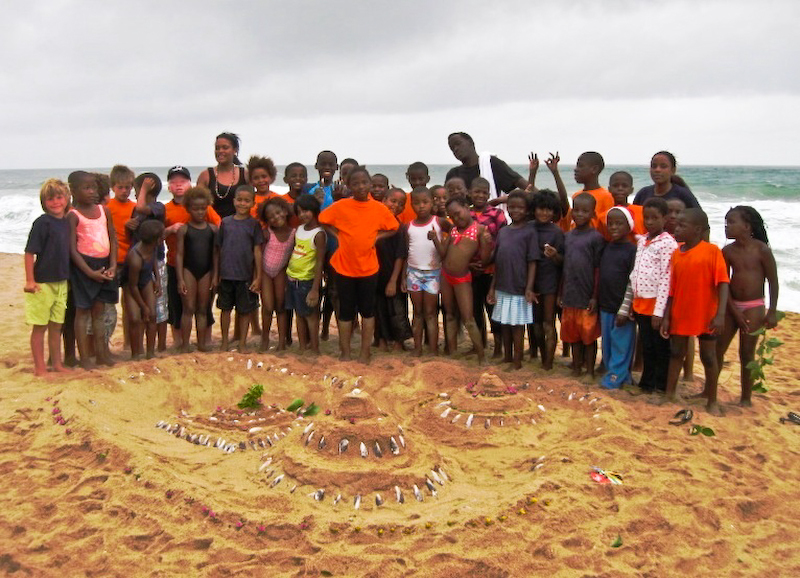 These children have never known the fun of a holiday, many having never even seen the sea – something that most children in today’s world take for granted. 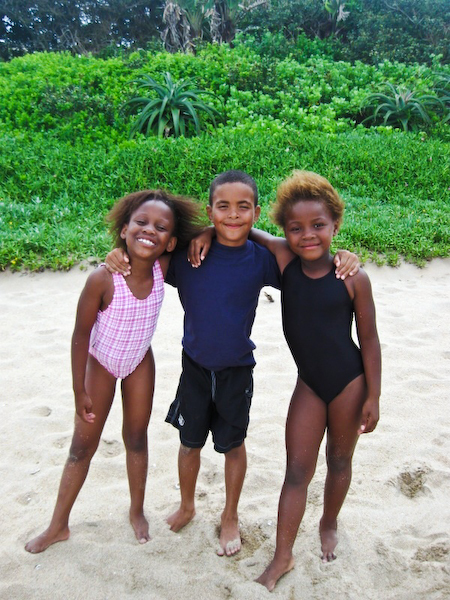 We accept children from different underprivileged backgrounds. Many are HIV affected, all are needy. 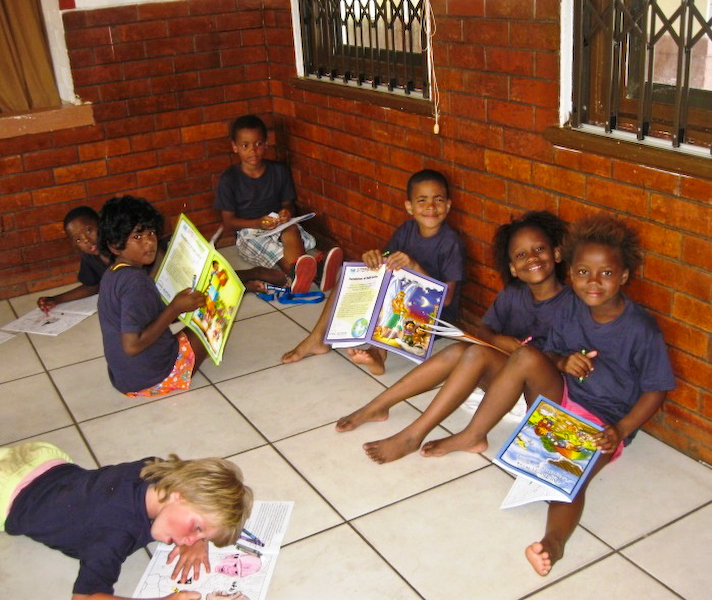 Our camps include devotional teaching as well as lots of fun. Since our first camp we have made teaching the children about God’s salvation one of our main priorities and on most camps at least half of the children pray to receive Jesus into their hearts. Our Christmas camp is a birthday celebration for Jesus, complete with birthday cake – it makes a wonderful opener for the children to consider what they might be able to give Him for His birthday. 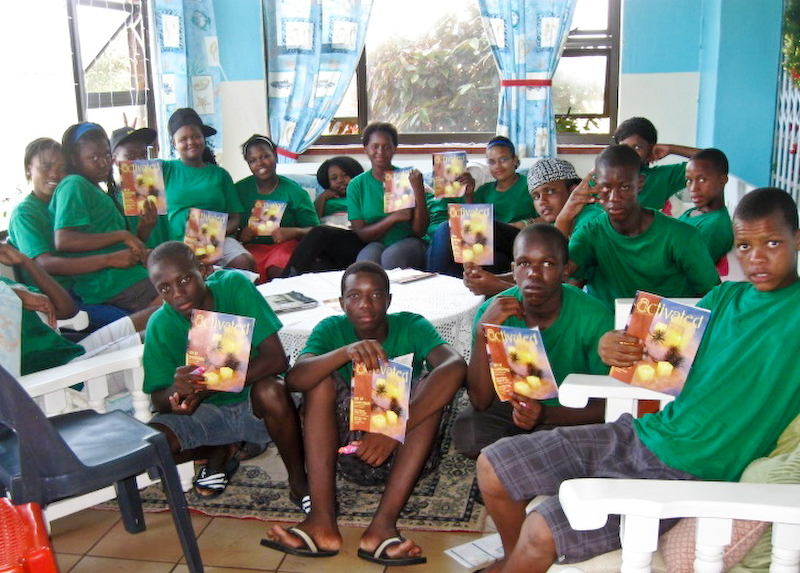 Thanks to Activated Ministries, this year we were able to send everyone home with beautiful books and other materials to continue to learn from. We were also able to send each Institution home with a beautiful set of devotional material for them to continue to minister to the children in their care. The camp is also a wonderful ready-made opportunity to teach the adults and young people attending the “how to’s” of giving a children’s devotions, so they can then turn around within their communities and make a difference. We have had many young people also find the Lord at these camps and then become volunteers themselves. One even became a full time missionary as a result of the time spent with us at one of these camps. Thank you Activated Ministries for making this camp possible and for supplying us with the materials needed to make a lasting difference in these children’s lives.